6th January 1854 has long been held by Holmesians as the birth date of the Great Detective. Happy birthday, Sherlock Holmes! You don’t look a day over 160. 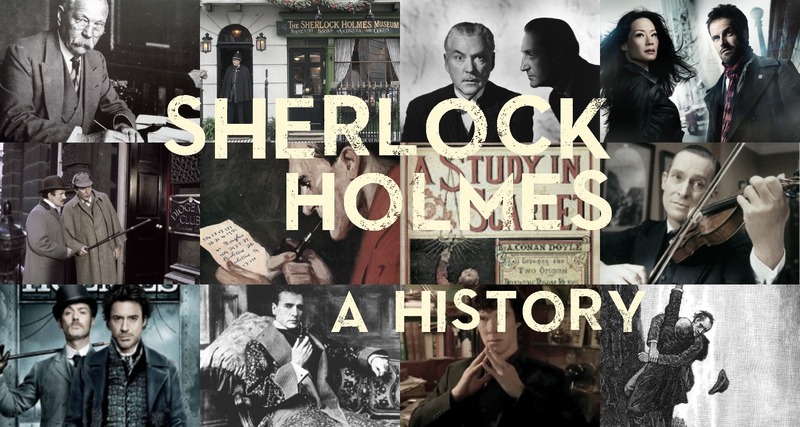 To celebrate the occasion, we’re running through a timeline of Holmes’ incredible long life, from the birth of his creator Arthur Conan Doyle to today, where he stands as one of the most beloved fictional characters ever. N.B: We’ve included a smattering of the most significant movie adaptations of the character here, but if we listed every single one we’d be here all day. 1859: Arthur Ignatius Conan Doyle is born in Edinburgh, Scotland. 1877: Now a medical student, Doyle first meets Dr Joseph Bell, renowned for his amazing powers of observation. He later admitted that Bell was the primary inspiration for Holmes. 1887: The first Sherlock Holmes novel, A Study in Scarlet, is published. 1891: ‘A Scandal In Bohemia’, the first Sherlock Holmes short story, is published in The Strand Magazine. More so than the previous two novels, this properly makes Holmes and Watson household names. 1893: Wanting to write other things, Doyle kills off Holmes in ‘The Final Problem.’ His death is mourned by his millions of readers and Doyle even receives death threats from broken-hearted fans. 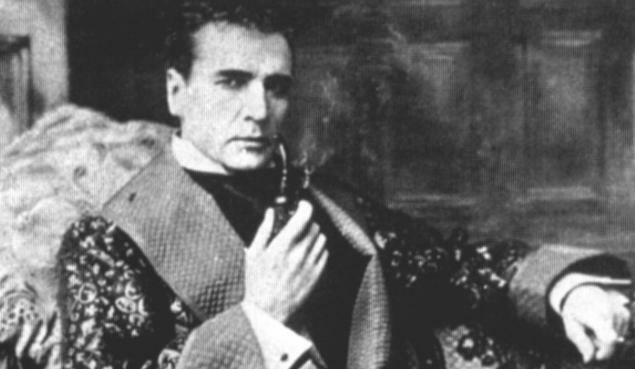 1899: William Gillette stars in a hugely popular play as Sherlock Holmes and introduces several elements – the magnifying glass, the dress sense and the word “elementary” – which will forever stick with the character. 1900: The silent short Sherlock Holmes Baffled, the first film to star Sherlock Holmes, is made. 1901-2: Doyle brings back Holmes for a one-off novel, The Hound of the Baskervilles. 1917: The last chronological Sherlock Holmes story, ‘His Last Bow’, which sees the detective retire, is published. 1927: ‘Shoscombe Old Place’, the final Holmes story Doyle ever wrote, is published. 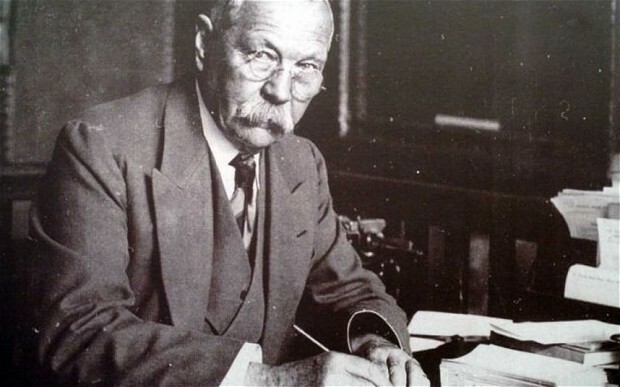 1930: Arthur Conan Doyle dies, at the age of 71 years old. 1934: The first two societies for Sherlock Holmes enthusiasts are formed: the Sherlock Holmes Society, based in London, and the Baker Street Irregulars, based in New York. 1942: After two films set in Victorian times, Basil Rathbone and Nigel Bruce star in The Voice of Terror, which moves Holmes and Watson to wartime Britain. 1951: The first TV series starring Sherlock Holmes is produced by the BBC, starring Alan Wheatley as the detective. 1962: William Baring-Gould pens Sherlock Holmes of Baker Street: The Life of the World’s First Consulting Detective, the first biography written on the character which treats him as if he were a real person. 1970: The Private Life of Sherlock Holmes arrives in cinemas. It is something of a flop on release but it would later become a cult classic, with Steven Moffat and Mark Gatiss citing it as a huge influence on Sherlock. 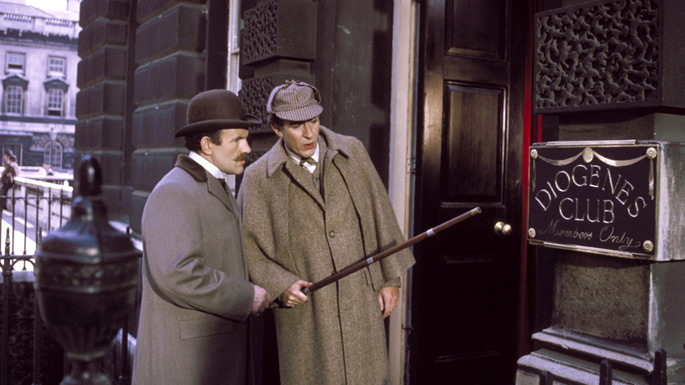 1984: The Adventures of Sherlock Holmes TV series begins, starring Jeremy Brett in the lead role. Many fans will later claim him to be the greatest on-screen Holmes. 1990: The Sherlock Holmes Museum opens at – where else? – 221B Baker Street in London. 2009: An action blockbuster version of the Great Detective titled Sherlock Holmes is released starring Robert Downey Jr.
2010: Benedict Cumberbatch and Martin Freeman star in the smash-hit modern-set TV series Sherlock. 2015: Jonny Lee Miller becomes the actor to have played Sherlock Holmes the most times on screen in 78 episodes (and counting) of US TV series Elementary. Have we missed an important Sherlockian date which you think deserves a mention? Let us know in the comments! My husband and I are fan’s of Sherlock in any form and are delighted to help celebrate his birthday. Many happy returns! Love Sherlock. The best detective ever. Happy Birthday to my favorite character and also Happy Birthday to my hubby as they share the day! 1988 – Michael Caine and Ben Kingsley star in “Without A Clue” which switches the roles of Holmes and Watson; Watson (Kingsley) as a brilliant deductive consultant who has hired a bumbling actor (portrayed by Caine) to portray Holmes. I think this list should include the 1964-65 BBC TV series starring Douglas Wilmer, whom many people consider the definitive screen Holmes. He left the series because he felt the BBC were not giving it the resources it needed and the title role passed to Peter Cushing in 1968, with whom Wilmer’s Watson, NIgel Stock, reprised his role. House could probably do with a mention.